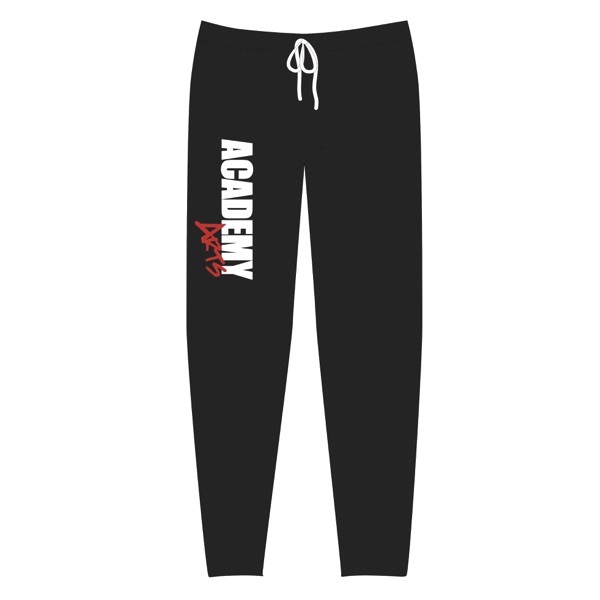 Please ensure you have added your email address as we will need this for invoicing purposes. 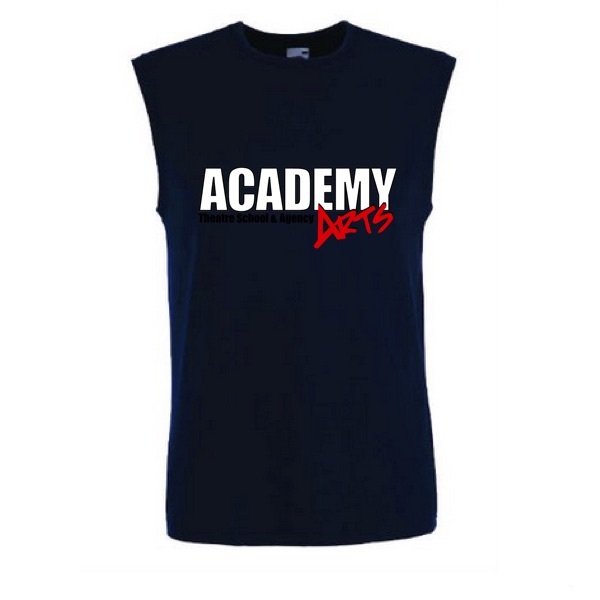 At Academy Arts theatre school uniform is compulsory. 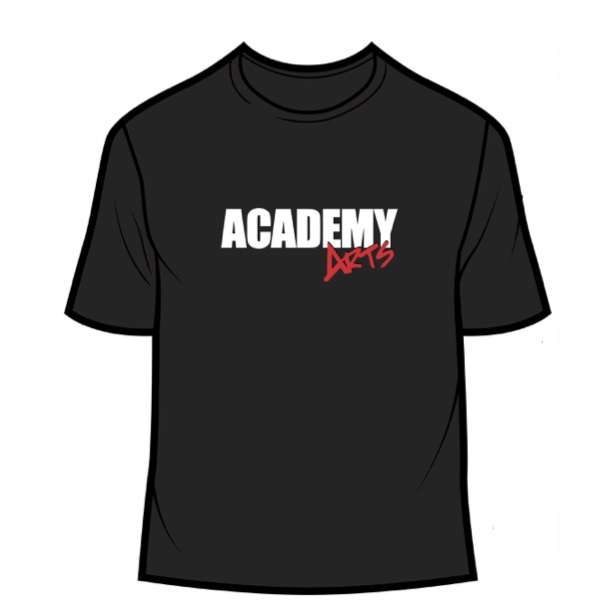 All students must purchase an Academy Arts t-shirt to be worn at class. 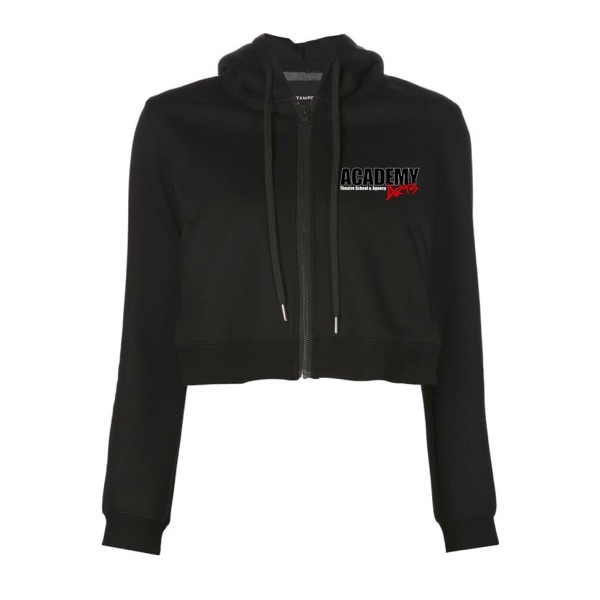 We also sell hoodies, jogging bottoms, leggings, vest/tank tops, bags and caps which can be purchased via this on-line form. 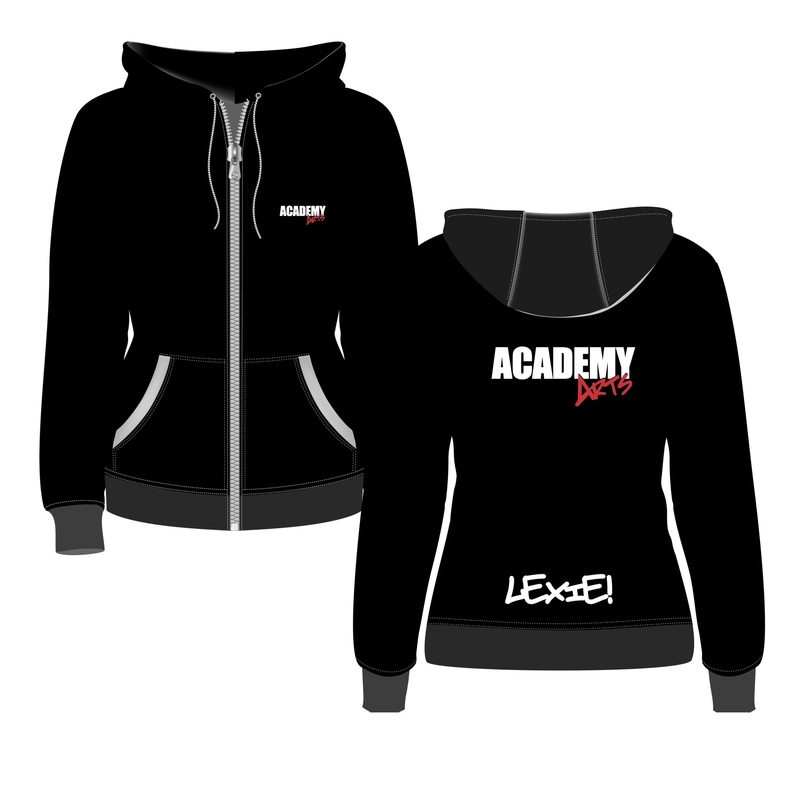 Academy uniform is all black. 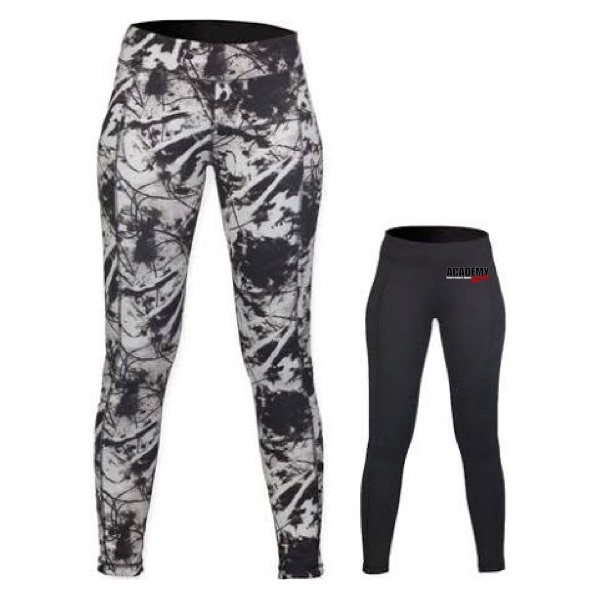 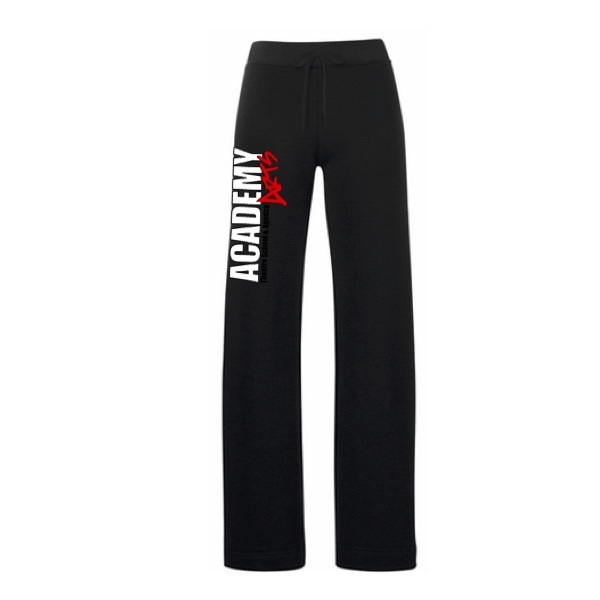 Black leggings, jogging bottoms, shorts may be worn with the Academy Arts t-shirt. 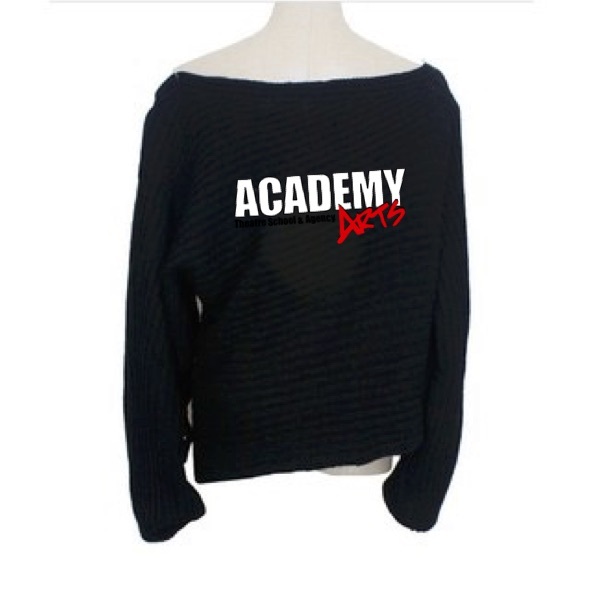 b) Type your nickname in the space provided below, correctly spelt. 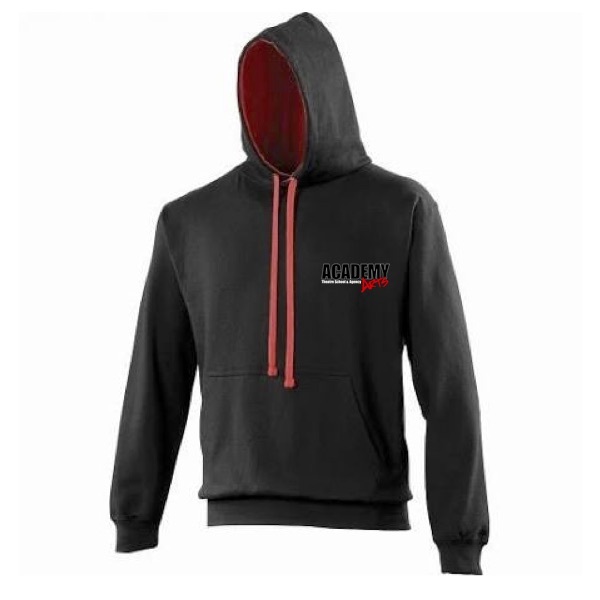 IMPORTANT NOTICE: Once you have pressed SUBMIT you are liable to pay for the order so please check carefully before pressing send. 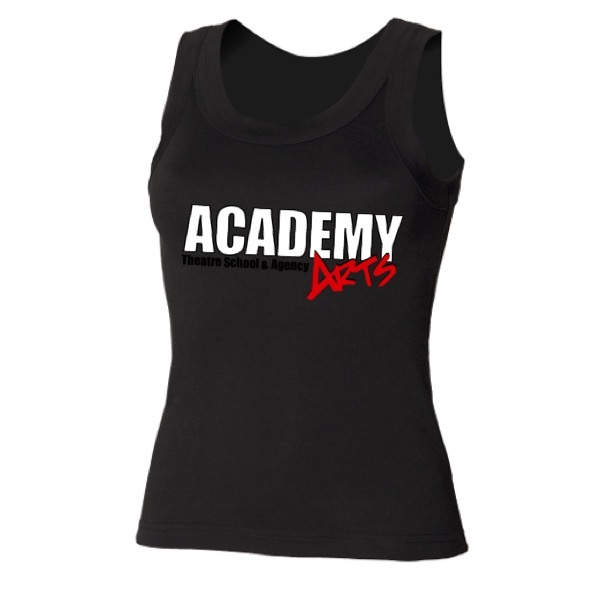 The order is then sent directly to the printer/suppliers and Academy Arts. 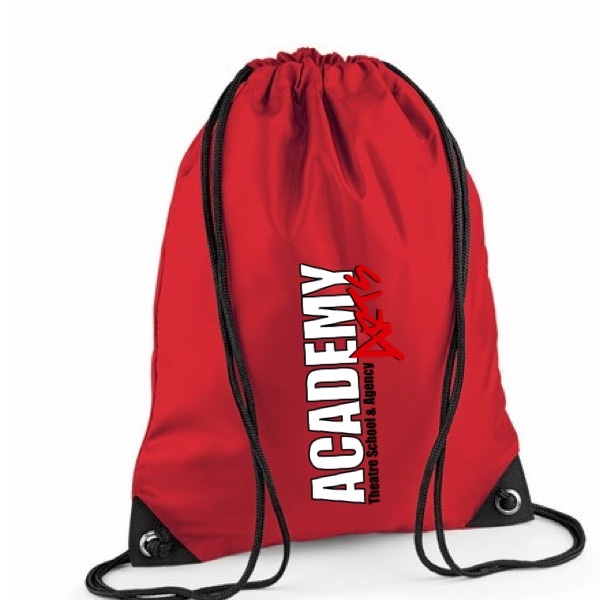 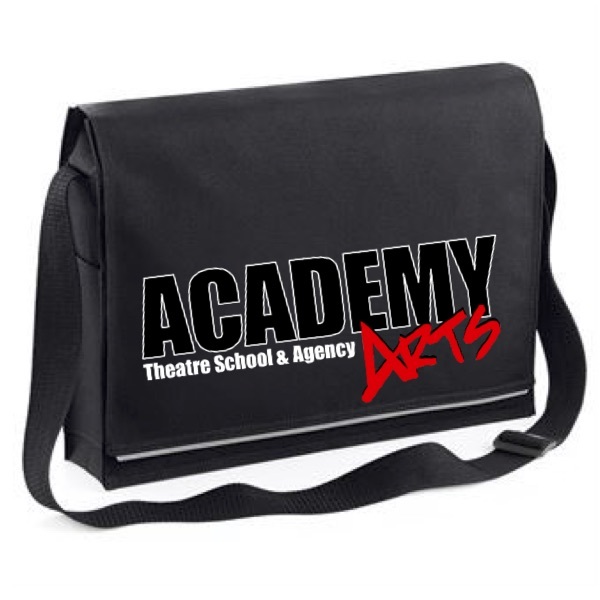 Once we have received your order you will be invoiced by Academy Arts Theatre School via email. 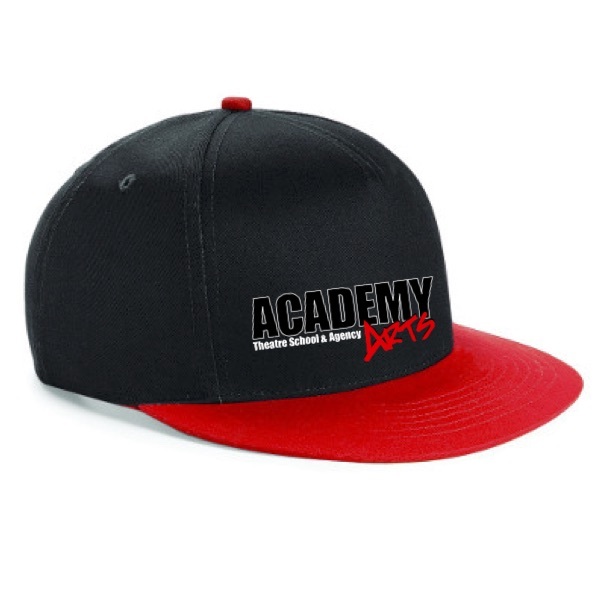 Prompt payment is required once invoices have been received. 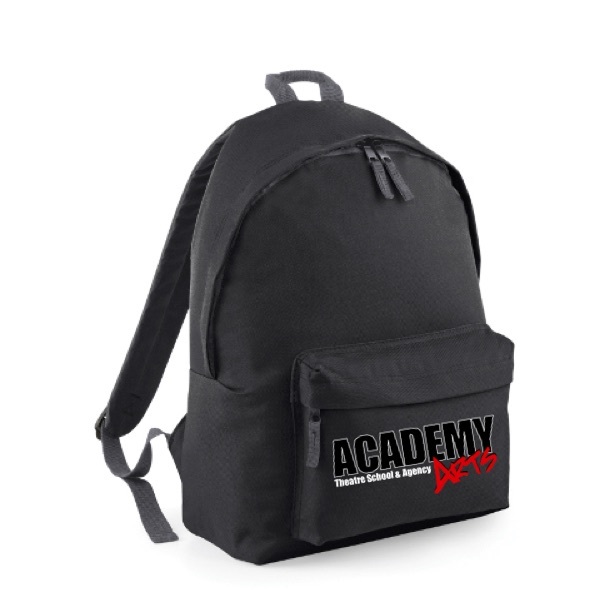 You can pay via the link on the invoice or by cheque or cash to Academy Arts Theatre School. 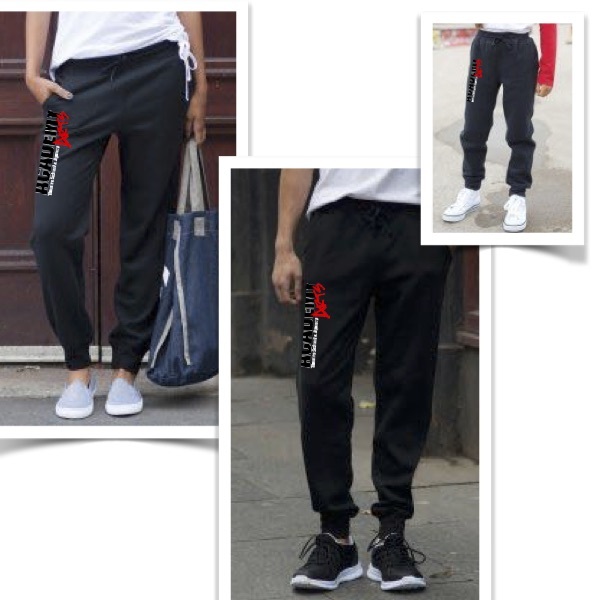 All payment information is available on the invoice.